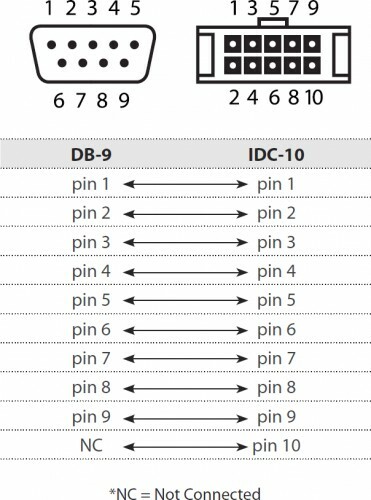 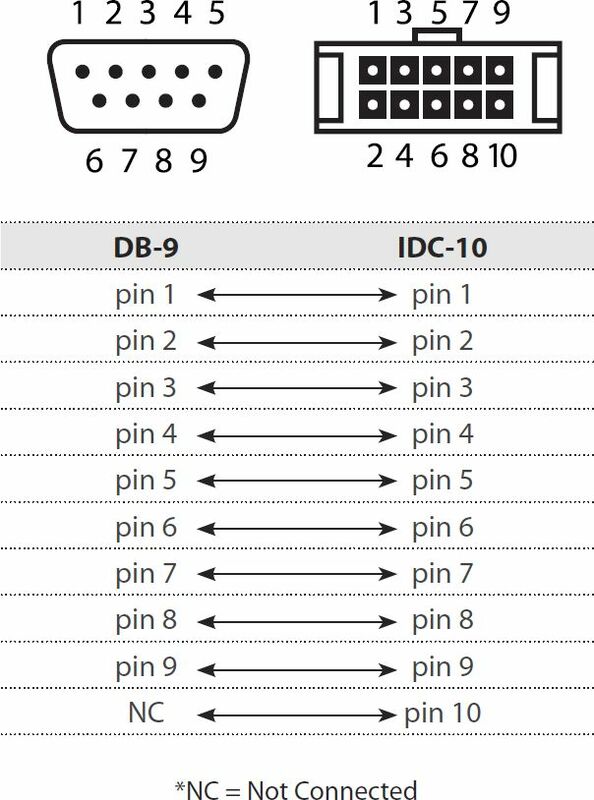 This bracket gives a 9-pin serial port connection on the rear of the PC which is useful for connecting low-speed / legacy peripherals or industrial hardware devices. 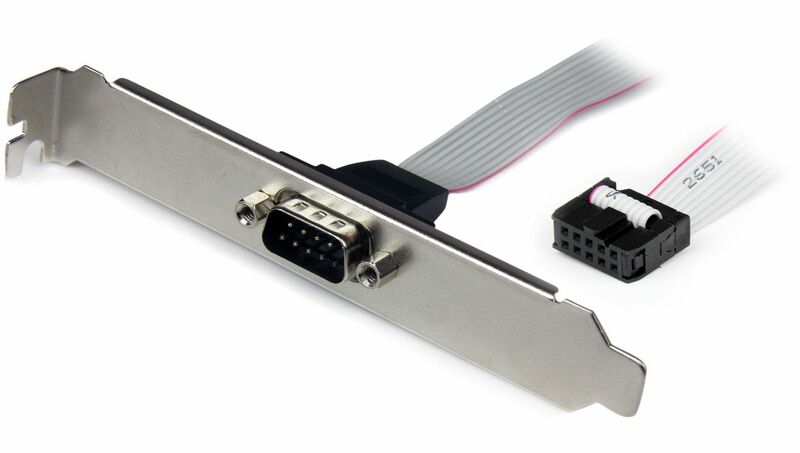 The StarTech PLATE9M 9 inch Serial Port Header Bracket adds a DB9 serial port to the rear panel of your computer, connecting to an IDC10 header connector on the motherboard. 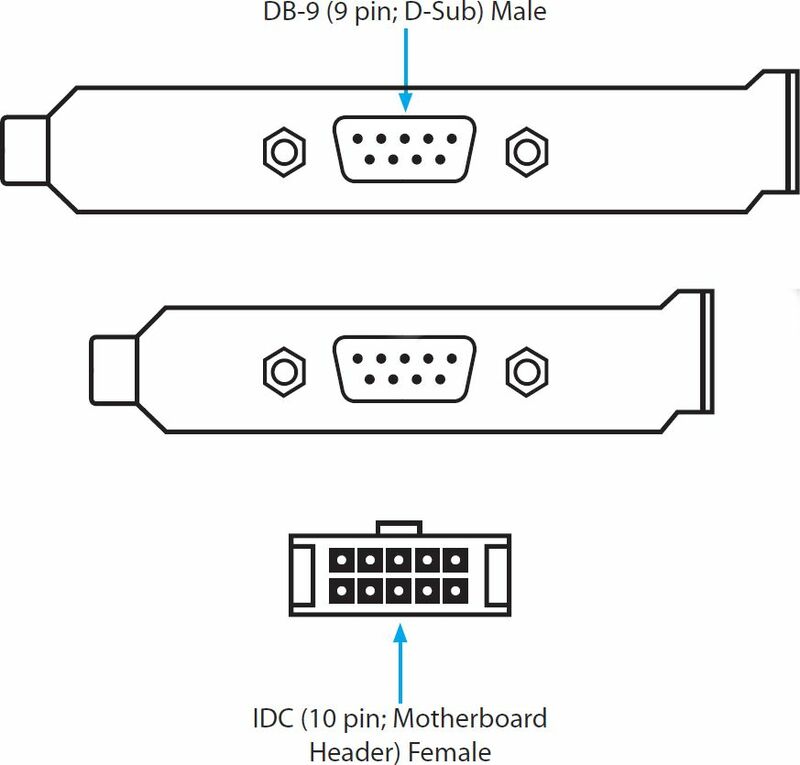 Please ensure that your motherboard has a suitable free port header (often labelled COM) before purchase.